In an effort to speed up the claims process under the Occupational Safety and Health Administration’s (“OSHA”) Whistleblower Protection Program, the U.S. Department of Labor (“DOL”) has launched a new pilot program, called the “Expedited Case Processing Pilot,” in its western region. As a result of the new pilot program, certain complainants may request that OSHA cease its investigation and issue findings in an expedited fashion for a DOL administrative law judge (“ALJ”) to review. The claim is filed under a statute that allows for de novoreview by an administrative law judge. It is important to note that an ALJ may order the same remedies as OSHA, hence an ALJ may order back pay, compensatory damages, punitive damages where authorized, attorneys’ fees, and reinstatement for the complainant. As part of its Whistleblower Protection Program, OSHA enforces the whistleblower provisions of 22 statutes protecting employees who report violations of various airline, commercial motor carrier, consumer product, environmental, financial reform, food safety, health care reform, nuclear, pipeline, worker safety, public transportation agency, railroad, maritime and securities laws. As noted, for now the pilot program is only operation in OSHA’s western region, which includes Arizona, California, Hawaii, Nevada, and three territorial and commonwealth islands in the Pacific. However, if successful, OSHA says the pilot program may go national. “If it’s successful here for us, the hope is it will be rolled out nationwide,” Mark Marchione, regional supervisory investigator for OSHA, said. Cases deemed worthy of either litigation or the issuance of merit Secretary’s Findings in connection with egregious citations, a fatality, or a rate-based incentive program for work-related injuries. A merit whistleblower case where the employer is already on the enforcement SVEP log. Will OSHA’s New Pilot Programs Achieve Their Desired Objectives? It will be interesting to follow both of OSHA’s new pilot programs, and measure the overall effectiveness of each program. 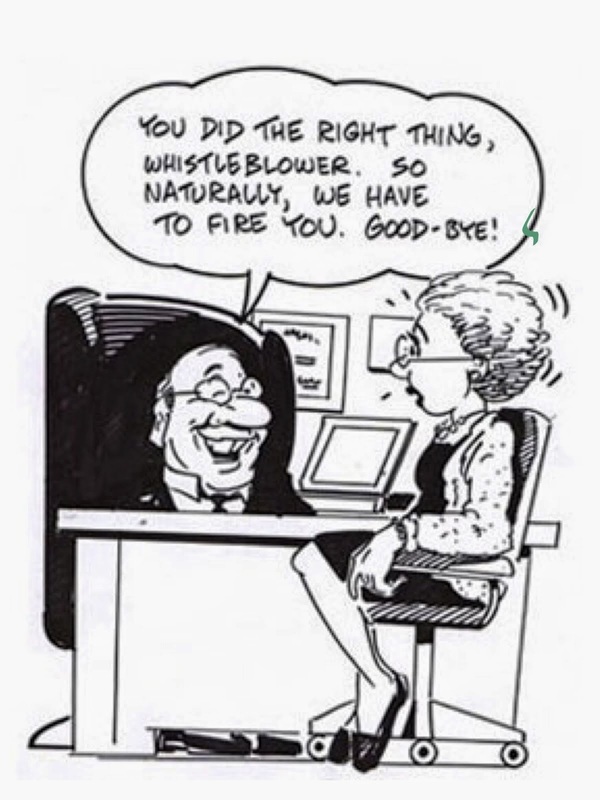 As it relates to the “Expedited Case Processing Pilot,” it will be intriguing to see how the expedited process impacts the number of whistleblower complaints that are filed with OSHA in its western region, or whether that means more cases will be resolved by ALJ’s as opposed to proceeding through a full OSHA investigation. Similarly, but for different reasons, it will be telling whether the W-SVEP program will deter employers from retaliating against whistleblower employees out of fear of being included in the W-SVEP log for at least three years. Regardless, OSHA’s efforts to protect whistleblowers and deter retaliatory employers should warrant attention from employers and employees alike. If you or someone you know believes that you have been the victim of retaliation for engaging in a protected activity under one of the whistleblower statutes OSHA is authorized to enforce, then please contact our whistleblower attorney team today for a consultation. You can contact our whistleblower attorney team via email at kporter@chrisjen.com, by phone at (801) 323-5000, or by filling out our online form.